Mallya, who has been on the run since March 2016 because of his failure to repay Rs 9,000 crore to various banks, is currently living in London. Absconding liquor baron Vijay Mallya apparently wanted to meet Virat Kohli and the Indian cricket team currently touring England, but the Indian government denied him permission. The Indian team is in England for a five-match Test series that kicked off on Wednesday in Edgbaston. Mallya, who has been on the run since March 2016 because of his failure to repay Rs 9,000 crore to various banks is currently living in London. Vijay Mallya, known widely as the King of Good Times, was the ex-Chairman of United Spirits and the Chairman of United Breweries Group. UB Group's Kingfisher is the largest selling beer in India. Mallya, before absconding, was known for his flamboyant lifestyle. The now-discontinued Kingfisher Airlines was launched by Mallya in 2005. Another thing Mallya was known for is the Kingfisher Calendar that has featured the who's who of the modelling world. Mallya is also the co-owner of the Formula One team Sahara Force India. United Spirits, which was once run by Mallya, owns Royal Challengers Bangalore, the franchise cricket team that plays in the Indian Premier League. Virat Kohli has been part of the team since 2008. 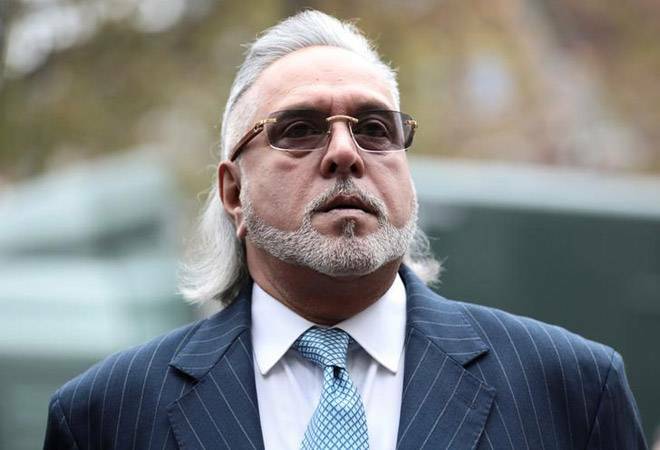 Vijay Mallya's request to meet Kohli comes in the midst of a London court asking India to show pictures of Arthur Road Jail in Mumbai, where Mallya is expected to be imprisoned. This footage request came as Mallya said that he cannot return to India as the condition of the jails are inhumane. British courts have a duty to ensure that the person sought to be extradited does not face human rights violation. The Indian government, in return, has promised to send a video showing the facilities and other details of barrack number 12, where authorities plan to keep him.